Using GIS technologies, we work with our clients to identify project needs and implement creative solutions. 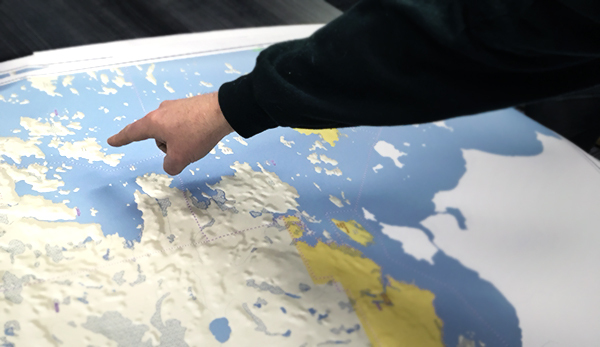 Our GIS staff are graduates of top-tier Canadian GIS programs, with over 35 combined years of extensive professional experience. 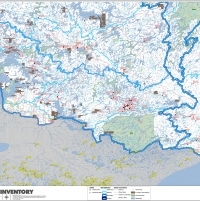 A Geographic Information System (GIS) is a computer system that allows us to capture, analyze, interpret, and display spatial (geographic) data. 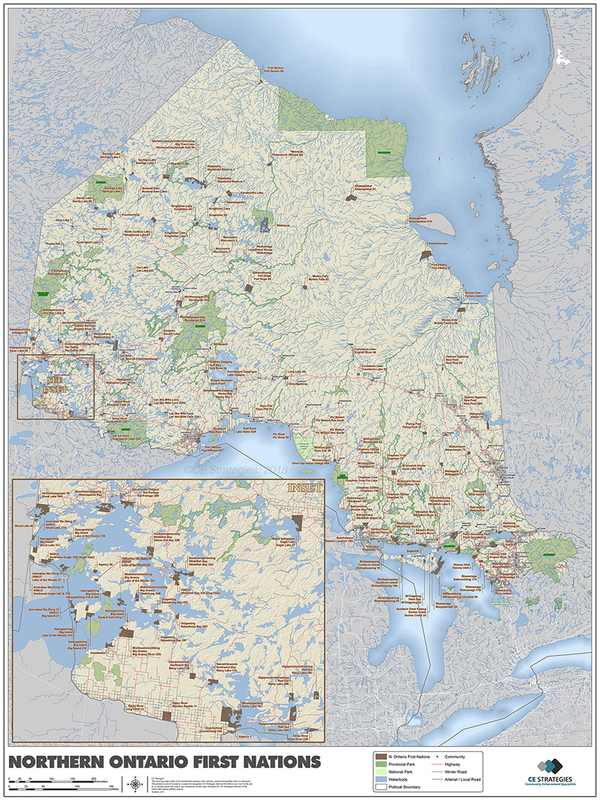 GIS gives us the power to bring each First Nation community's information into a digital format, providing a comprehensive understanding of the relationships between its geographic features. 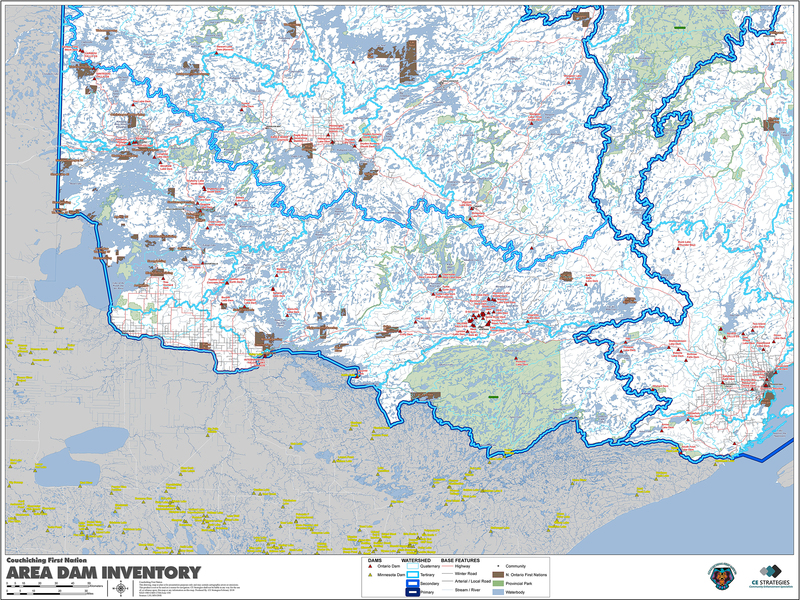 GIS simplifies decision making by providing access to new, accurate information that results in informed decisions. Our team of experienced cartographers prides itself in creating professional map products, designed to meet all your criteria. 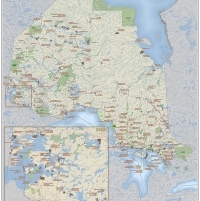 The Community-Based Land Use Planning process defines a vision for the future use of traditional and community land for First Nations in Canada. This vision is carried out by establishing guidelines for protection of cultural and natural values and sustainable development. At CE Strategies, we understand that effective land use plans are driven by the communities themselves. Our goal is to ensure guidelines are compatible with a community’s needs and values by working closely with community members and leadership. Each land use plan is tailored to the specific community. The skilled CE Strategies Land Use Planning team guides the entire planning process, meeting all requirements, and ensuring the vision of the community is represented. Collecting traditional knowledge is essential to environmental, spiritual, and cultural knowledge being passed down to future generations. Our tried and true interview techniques provide a means for the effective recording and preservation of traditional knowledge for First Nations in Canada. Our specialists have had the privilege of conducting elder interviews with many First Nation communities over the past 15 years. With our experience and proven methodology, CE Strategies conducts professional, respectful, and confidential interviews. Shared knowledge is documented, and can then be converted to a digital format, stored in a secure GIS database. This process preserves inter-generational knowledge, helps First Nations easily determine the impact of any new development on traditional lands, and aids in the protection of culturally significant areas. “These flooding damage studies would be impossible without your excellent interview work and mapping.” Leo Waisberg, Seven Oaks Consulting Inc.
Economic stability and growth are important factors in achieving community self-sufficiency. Focusing on the strengths of each First Nation, CE Strategies delivers customized tools that provide the groundwork for future planning, sustainability, and economic development. An essential starting point for any community, this comprehensive document communicates the demographic, cultural, economic, and social characteristics of a community. The best way to keep an up-to-date, central inventory that monitors the locations, details, and conditions of all infrastructure. Ushering a community toward a prosperous future by examining its current state, and determining future steps that address areas of improvement. Identifying areas of improvement by thoroughly analyzing a community’s existing markets. Attracting new business and economic opportunities to enhance sectors most important to each area. 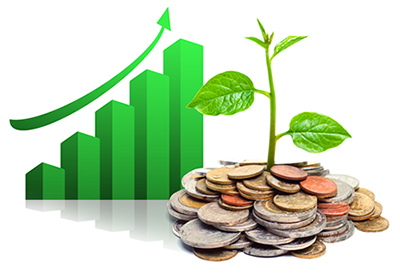 Planning economic growth by establishing a timeline with actionable steps that provide opportunities, goals, and a sense of direction that encourage a healthy economic future. Building capacity is a key component of self-sufficiency, sustainability, and future success for First Nation communities. Our staff provides personalized training that promotes skill building and individual growth. Training courses are customized for each client, ensuring a unique learning experience. Our training programs are flexible - choose from individual or group instruction, and with our mobile computer classroom, training can take place in our office or at a location of your choice. We deliver courses designed for all capabilities and needs. Our team of experienced professionals provide the assistance you need to fully understand course material. Training sessions are hands on, containing a high level of user interaction.  We aim to exceed client expectations by applying the knowledge, skills, tools, and techniques required for success in every project. Our community driven approach emphasizes communication and ensures success. Our mission is to organize a project strategy that meets the needs of the client. We help secure funding, and coordinate project budgeting by establishing realistic timelines and milestones. Our team ensures project documentation is accurate, maintained, and consistently delivered.